Achieve your goals with our highly successful Hypnotherapy programs. The hypno-sessions facilitate change in your unconscious mind to help you change those underlying negative patterns. Hypnotherapy sends you into a beautiful relaxed, sleep-like state as we power into your subconscious self the positive new, life-changing messages needed to help you reach your goals. Many people are wary of Hypnotherapy but don't be! It is greatly effective. All it requires a relaxed state of mind and commitment to the sessions! Hi, I'm Mandi. 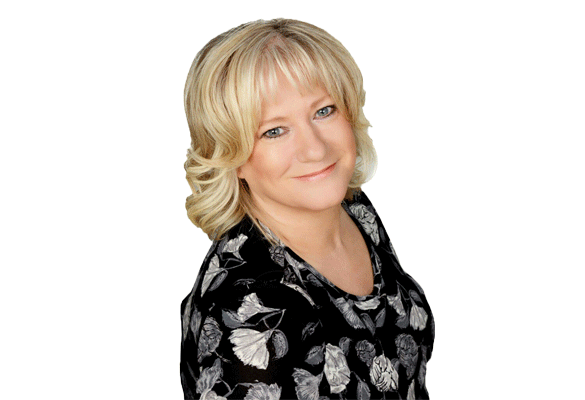 I'm a Personal Development Therapist & Life Coach with Over 20 Years Experience helping hundreds of people achieve the changes they want to in their lives. Over the years I've learnt many specialist hypnotherapy techniques that are perfect for helping anyone who has been experiencing issues. These techniques have proven to be very effective. They are not 'text book style', you can get those anywhere. These are my specialist techniques that I teach you in your personal 1-1 session to help with your own personal problems with wanting to reach your goals, and now you can. We will work together in implementing the techniques that you can modify over the duration of your therapy & coaching sessions. You can be well on the way of taking control on a subconscious level right from the first session. The first time we meet, I will make you feel at ease from the start, give you hope and having greater psychological control of your behaviour within a matter of just a few sessions. All I ask is that you commit to the sessions ahead and I will give you 100% of my time and effort to help you find a more fulfilled, comfortable and brighter future for yourself. I look forward to helping you very soon! Fill in the form to request call-back for a friendly chat.